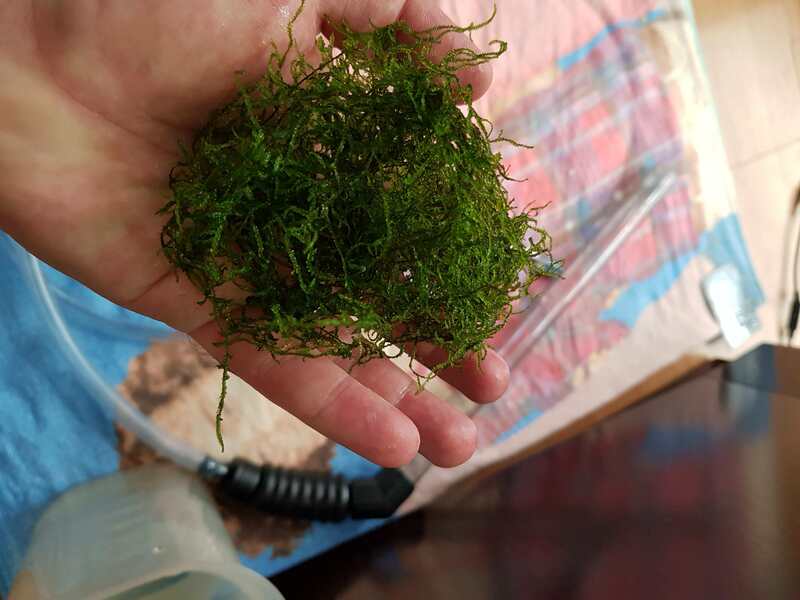 I have some extra Flame Moss that needs a new home. $20 for the lot. I am happy to post at your expense.